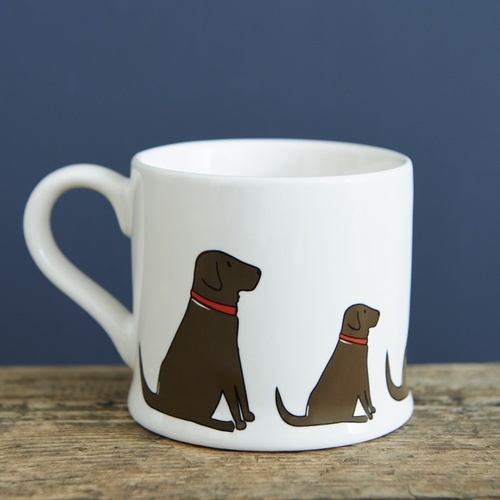 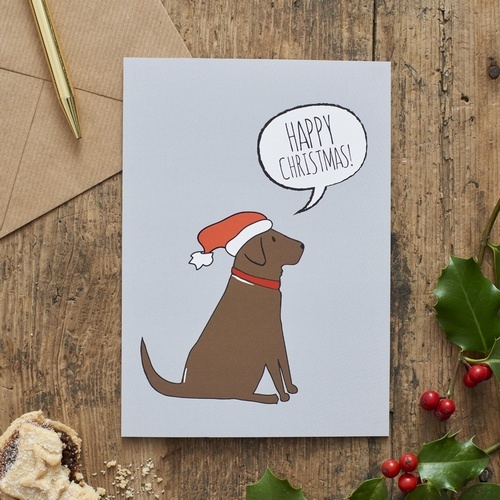 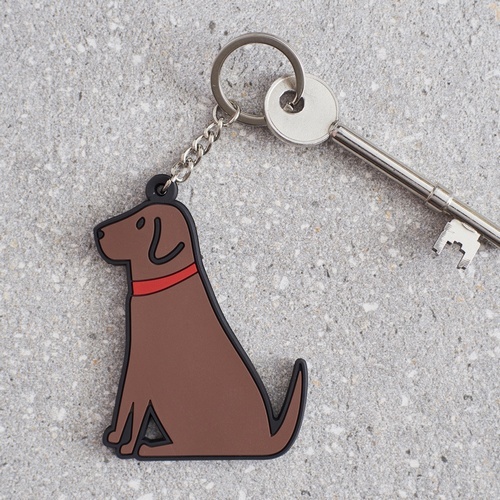 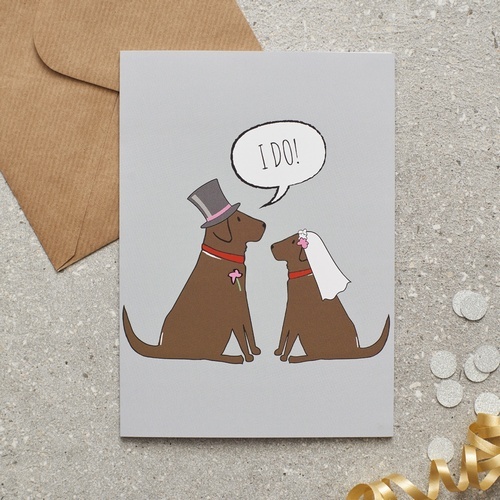 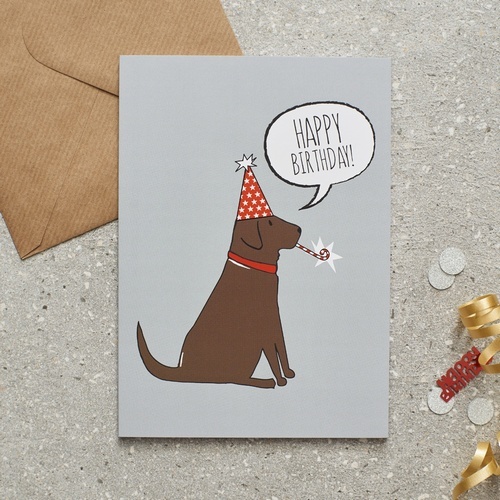 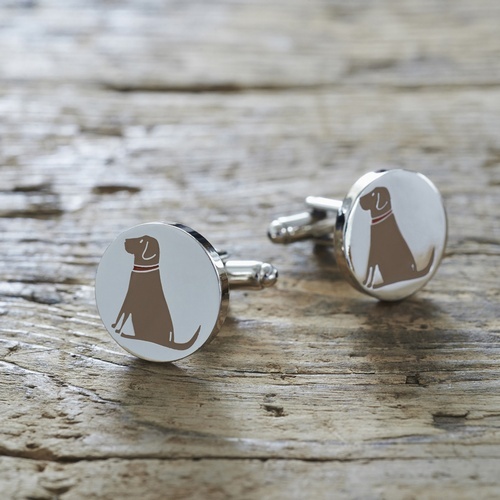 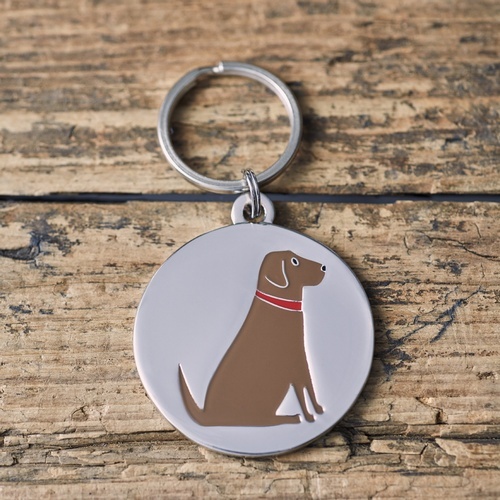 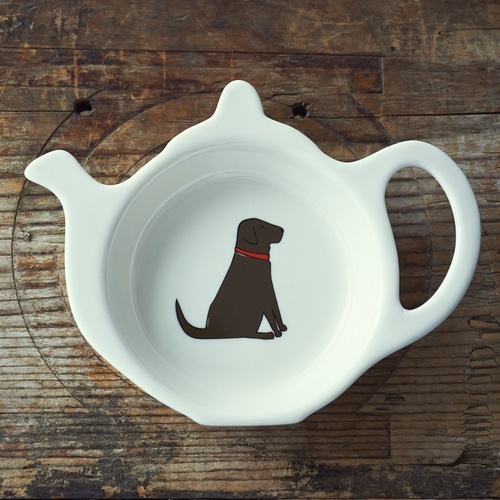 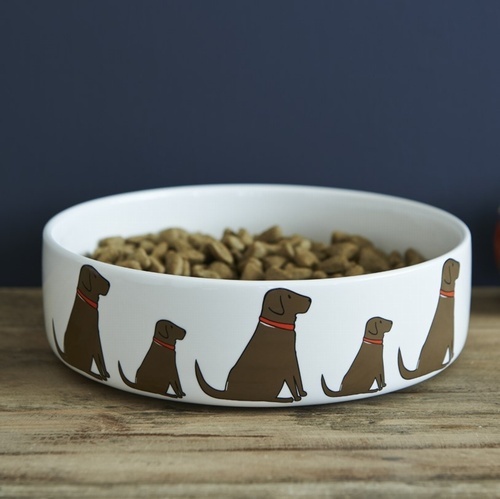 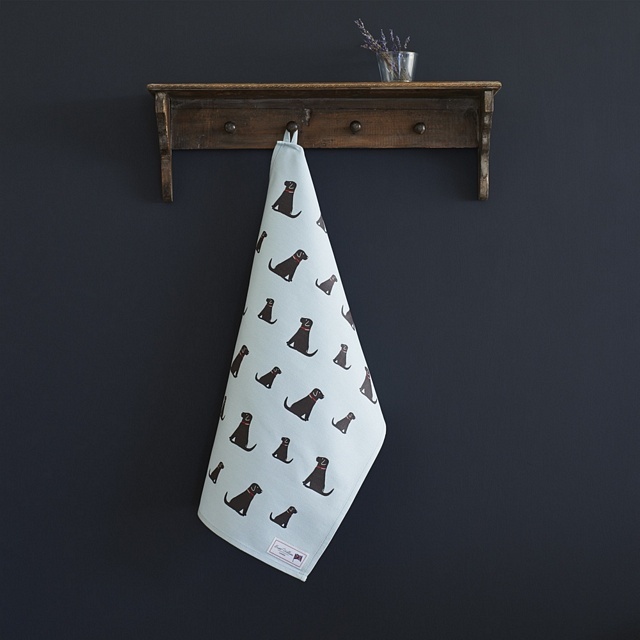 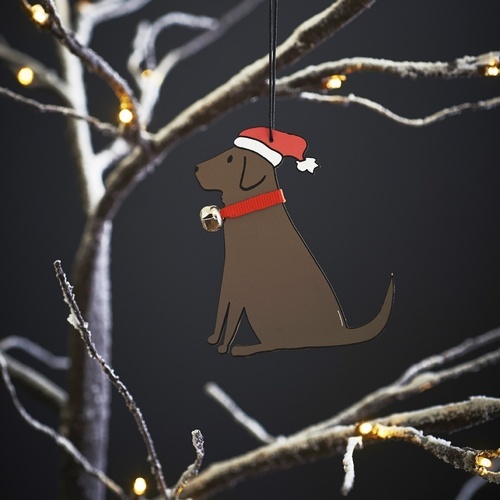 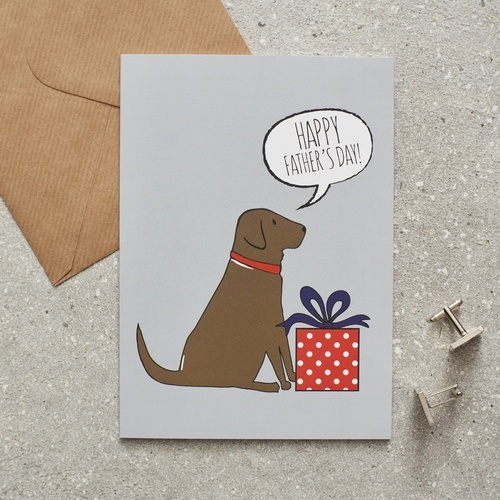 Introducing our gorgeous Chocolate Labrador range. 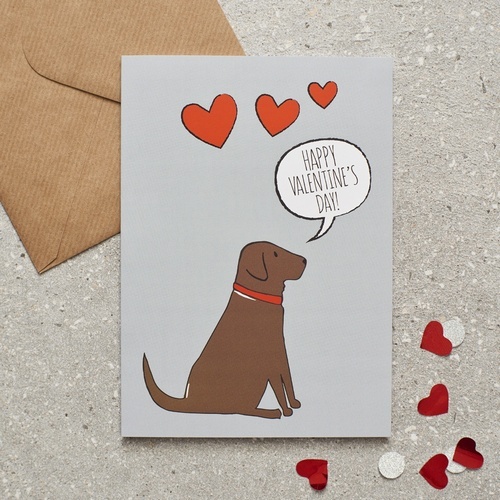 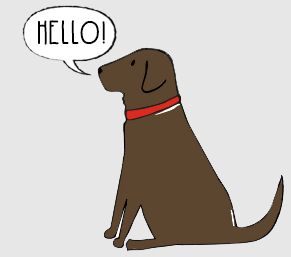 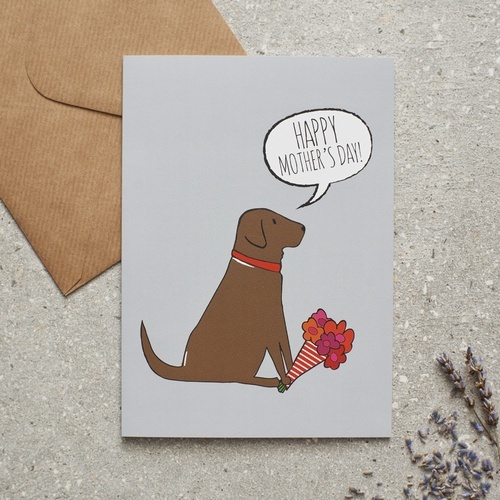 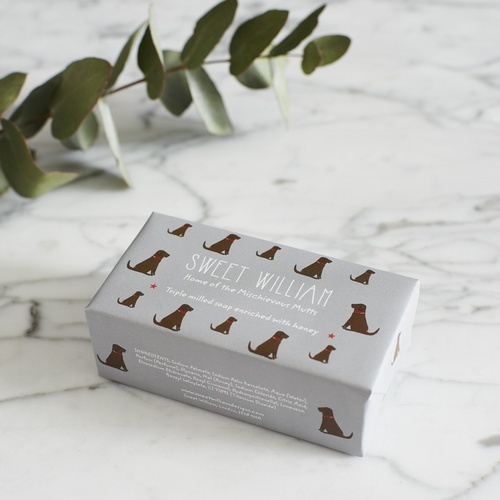 Our Chocolate Labrador Grace is a firm favourite at Sweet William. 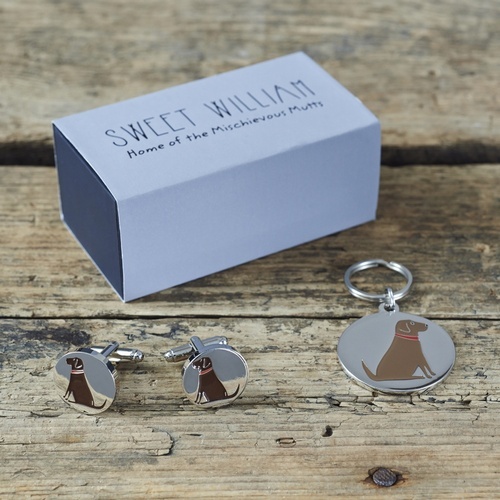 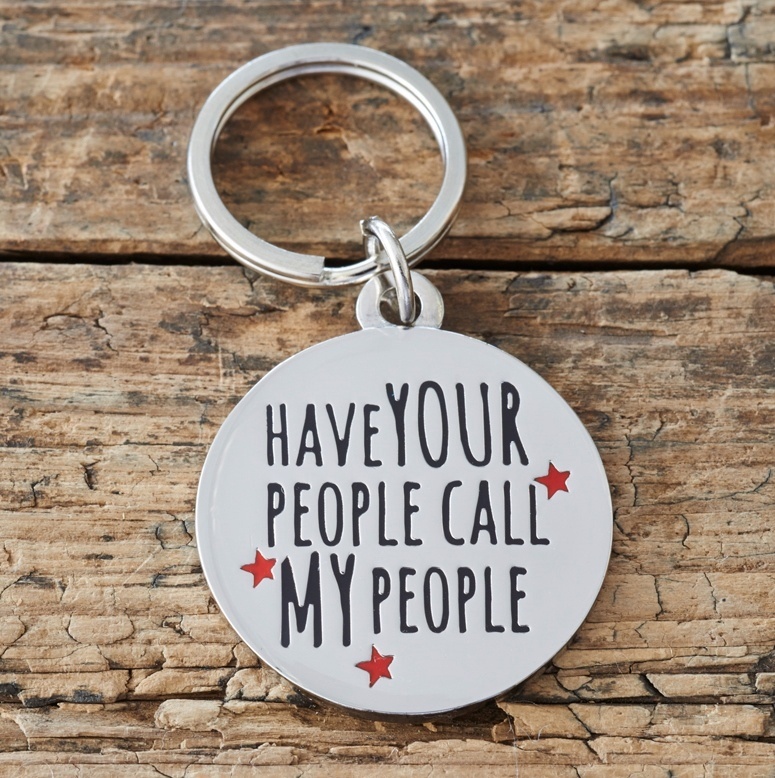 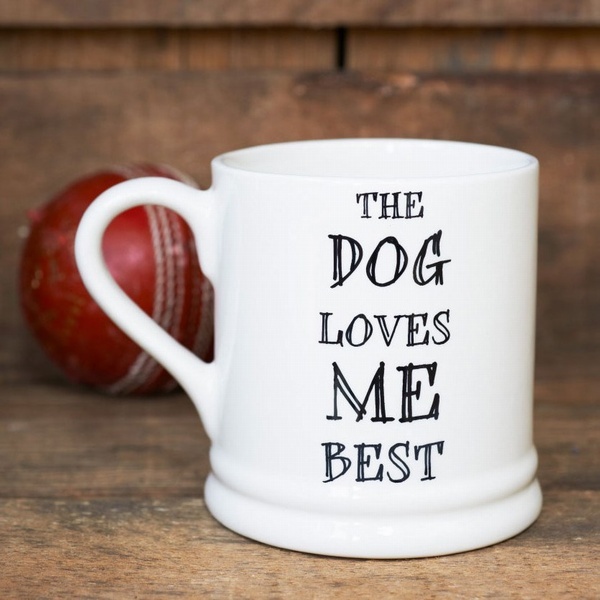 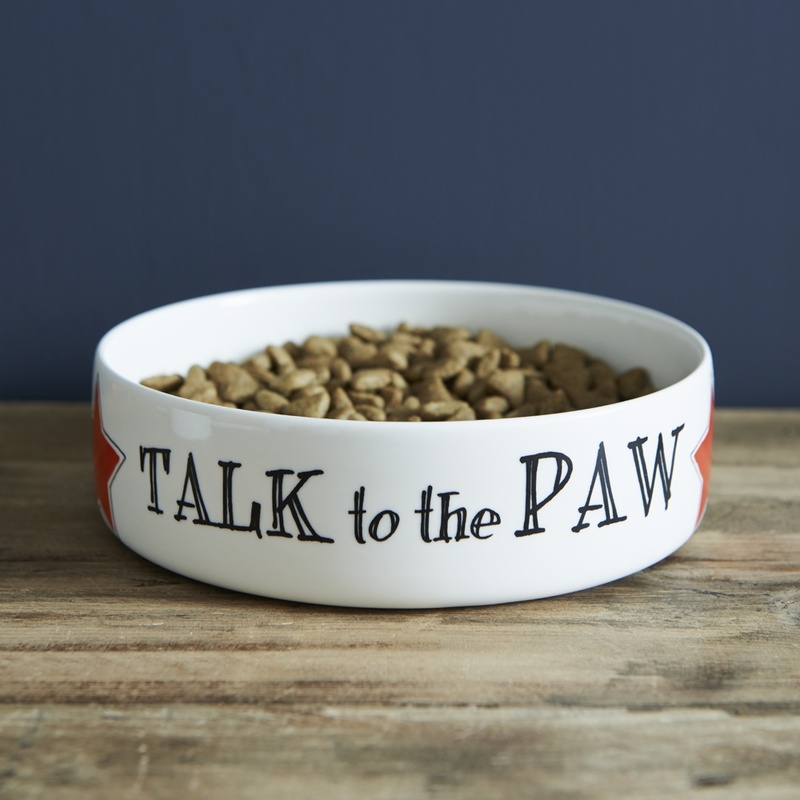 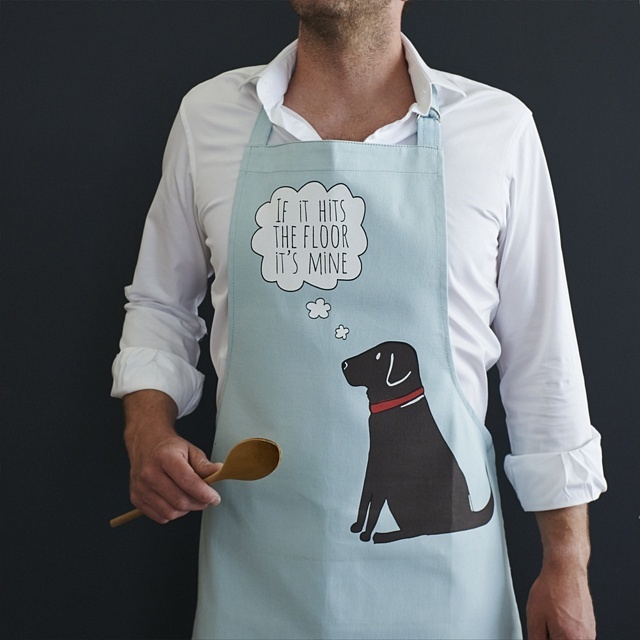 We hope you enjoy shopping from our range which includes cards, mugs, bowls, Christmas decorations, aprons, tea towels, key rings, cufflinks and dog tags.